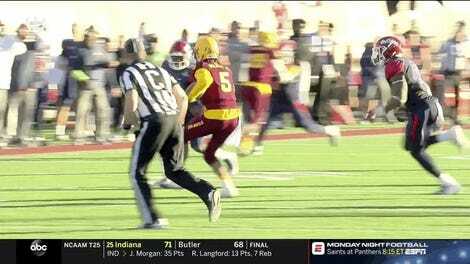 At no point was that play anywhere close to producing anything remotely positive for TCU. But fate, I suppose, rewarded TCU’s, um, ambition in the end. 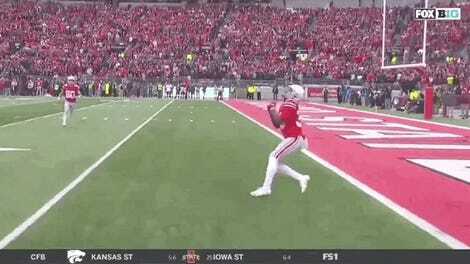 Back to the overtime interception: College football’s bogus overtime rules (plus an incredibly stupid penalty) negated some of the 84-yard return and gave TCU the ball at Cal’s 40-yard line*. 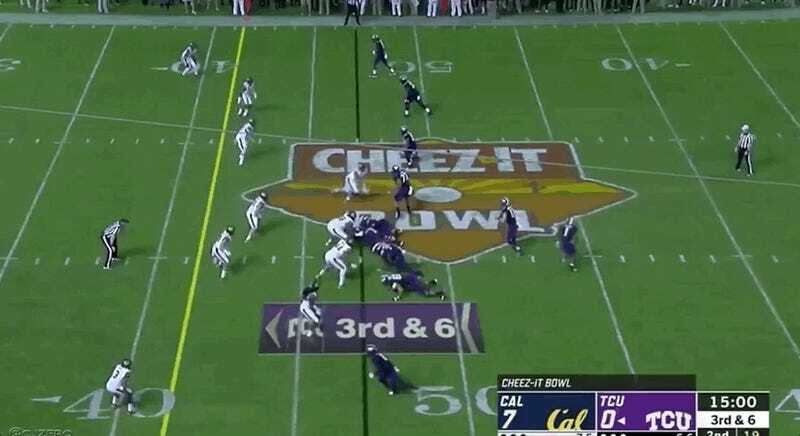 Hilariously, TCU needed 10 plays to move to Cal’s 10-yard line, where they lined up and mercifully converted a game-winning field goal. Now both teams will be unceremoniously stuffed into a whirring garbage disposal, where they absolutely belong.